Mountain biking and walker friendly B&B accommodation with ensuite bedrooms. Secure storgae for bikes with use of hosepipe.Drying facilities available. 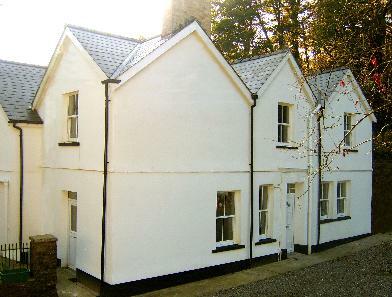 Located close to Glyncorrwg and Afan Argoed cycling centres. Contact Alan Jones for Enquiries and Availability.